DVD TO DIGITALTechnology moves pretty fast, and the DVD is on its way out. We never thought the day would come where we would have to say good by to the DVD. That day is here. 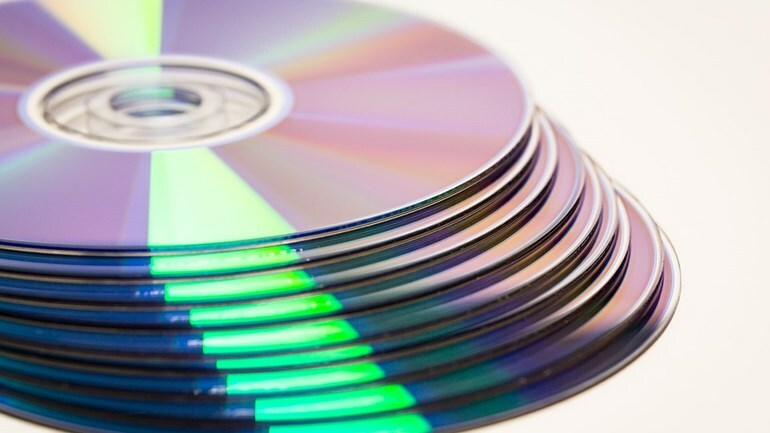 Downsize your physical library even more by digitizing your DVD's. Chicago scanning converts your discs to .MP4, .MPEG, or .MOV formats.